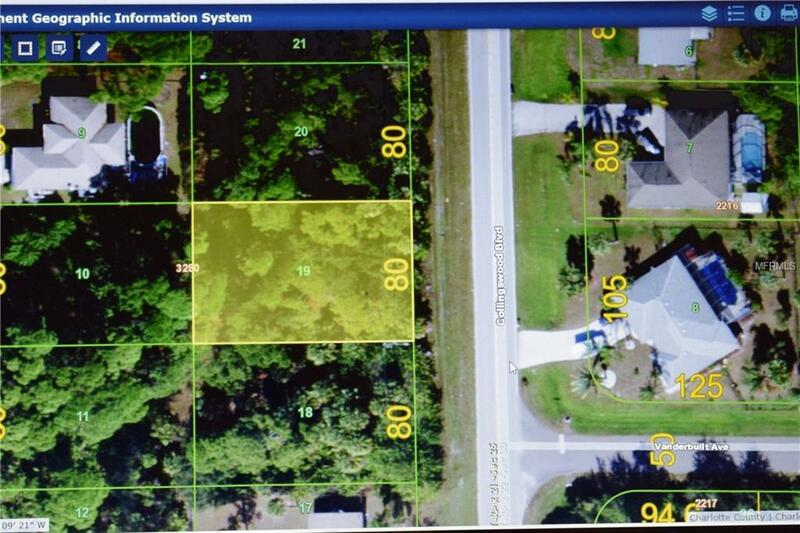 Wonderful opportunity to build your dream home in sunny Southwest Florida - Paradise is waiting! This property is conveniently located close to shopping, recreation facilities, many restaurants from casual to gourmet, golf courses, marinas and of course the fabulous Gulf beaches! The adjacent lot is also available to purchase separately, so you would have plenty of room to accommodate all your needs and wants.